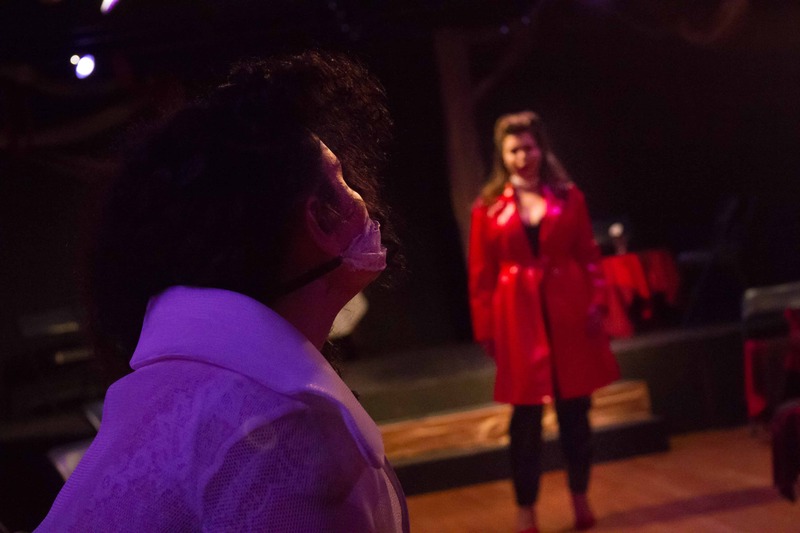 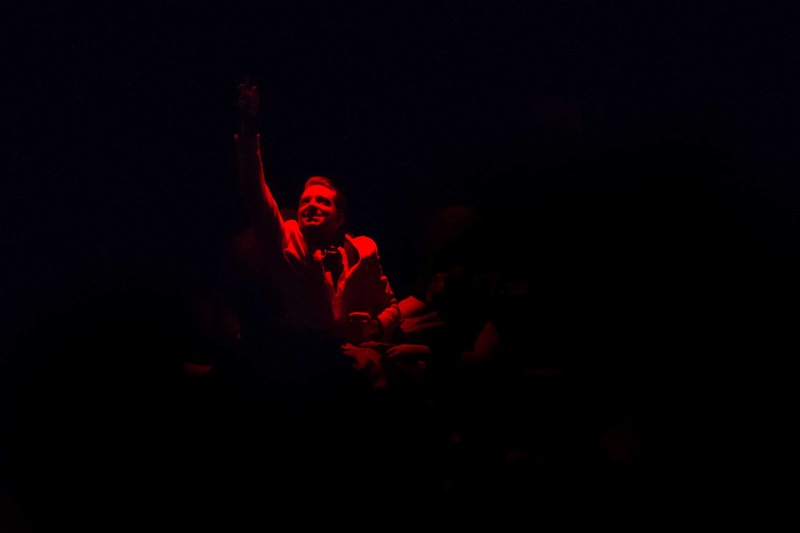 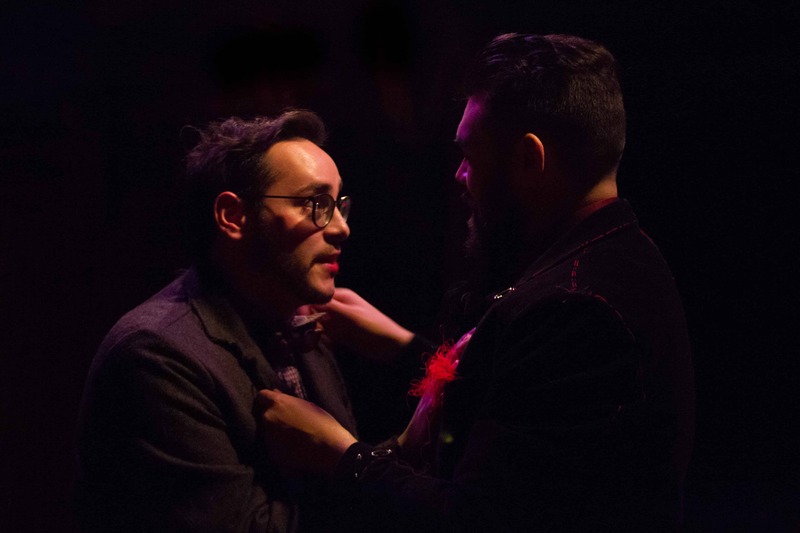 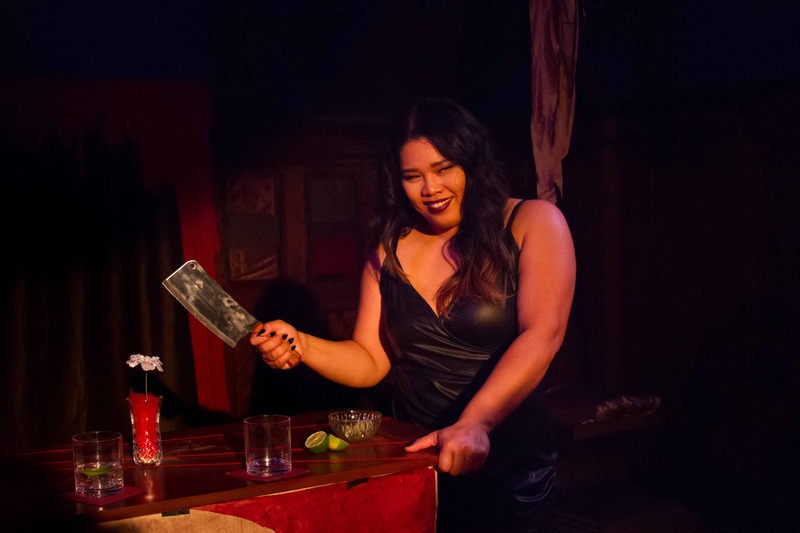 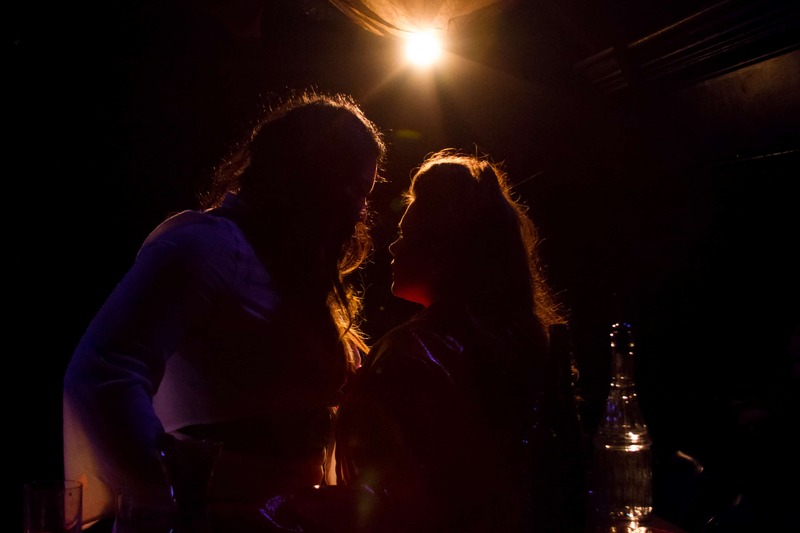 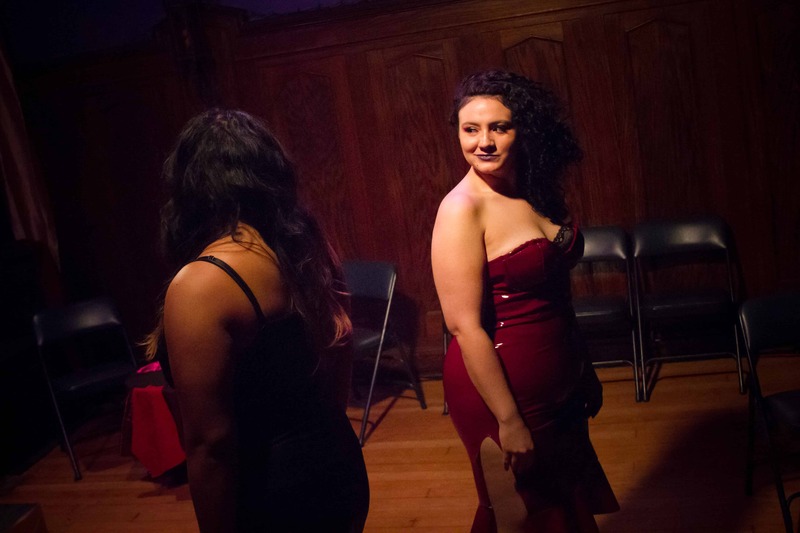 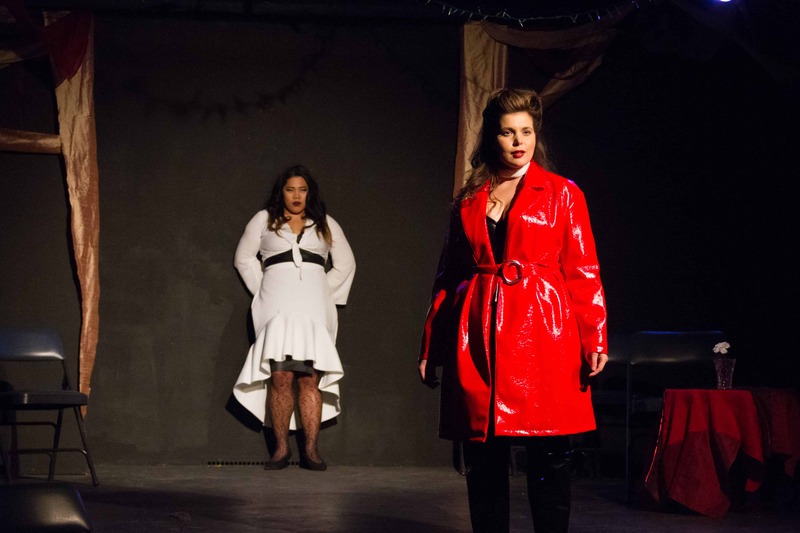 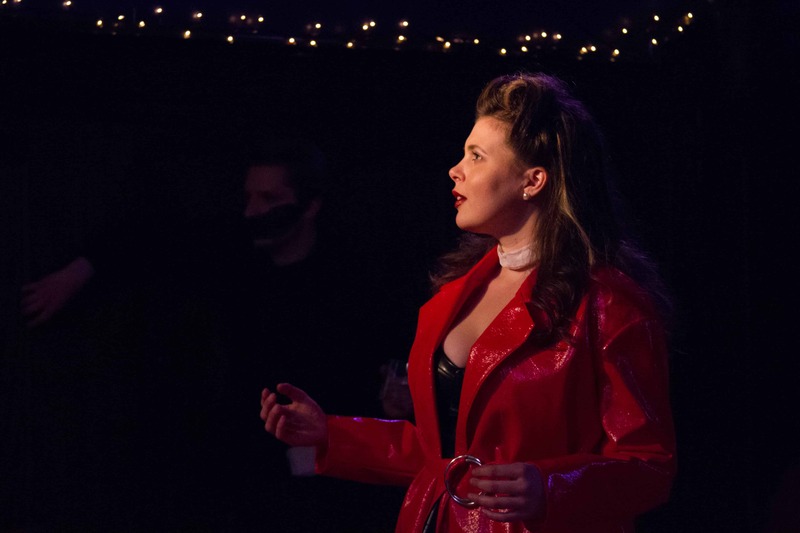 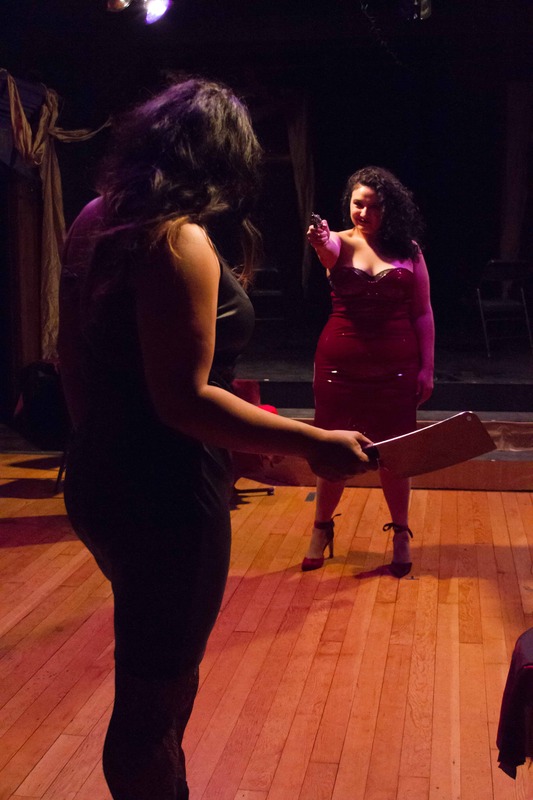 Inspired by the artwork of Richard Prince and set in a noir-esque alternate version of the city, Chicago Afterdark is a pair of one act plays that serve as a spiraling look at betrayal. 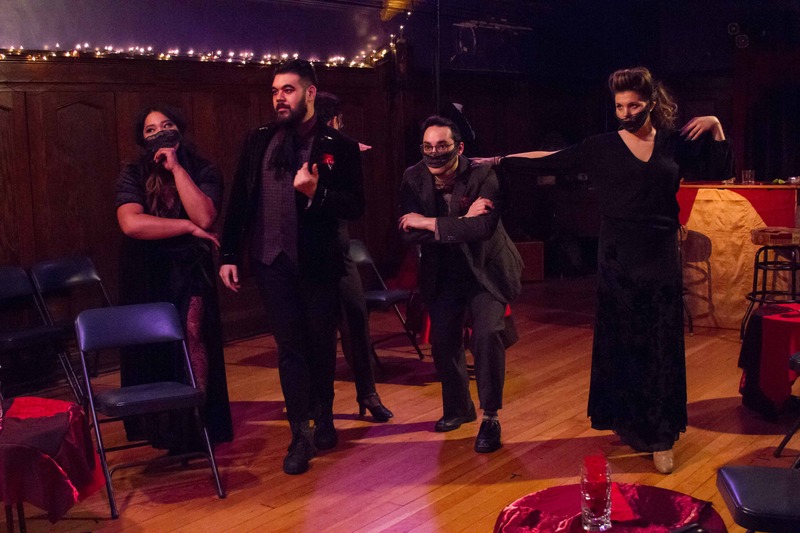 Following in Prince’s derivative tradition, poet and playwright Tate Geborkoff has drawn on both their disciplines to write one of the two acts entirely in poetry and the other as more of a traditional play. 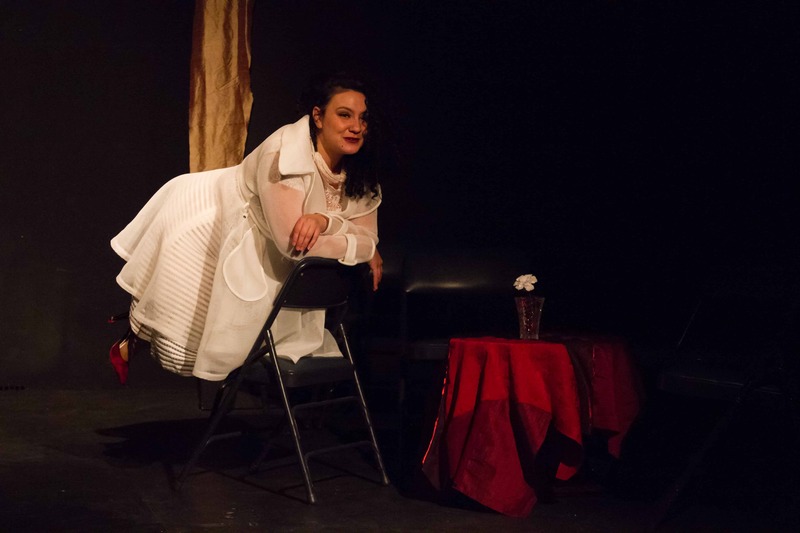 Director Tobi Mattingly further repurposed the work with layers of devising pulling from her background in movement and physical theatre. 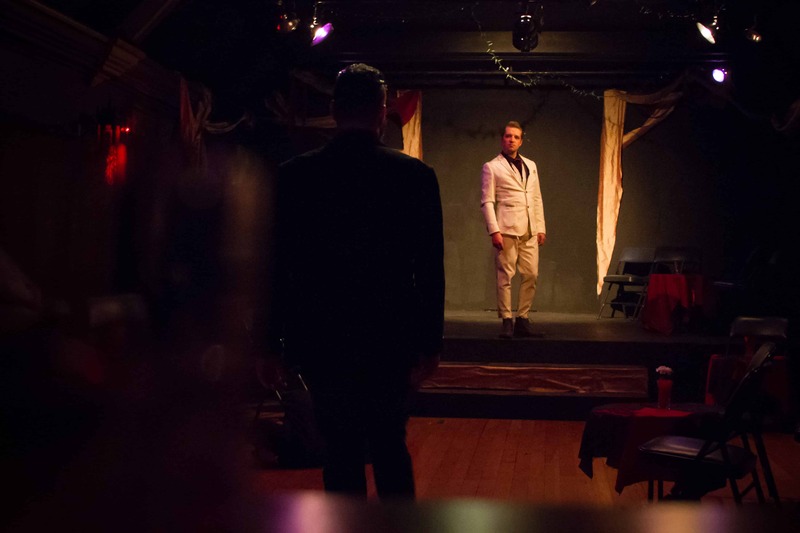 The result was a work of moving performance art unlike anything else happening in the Chicago storefront theatre scene. 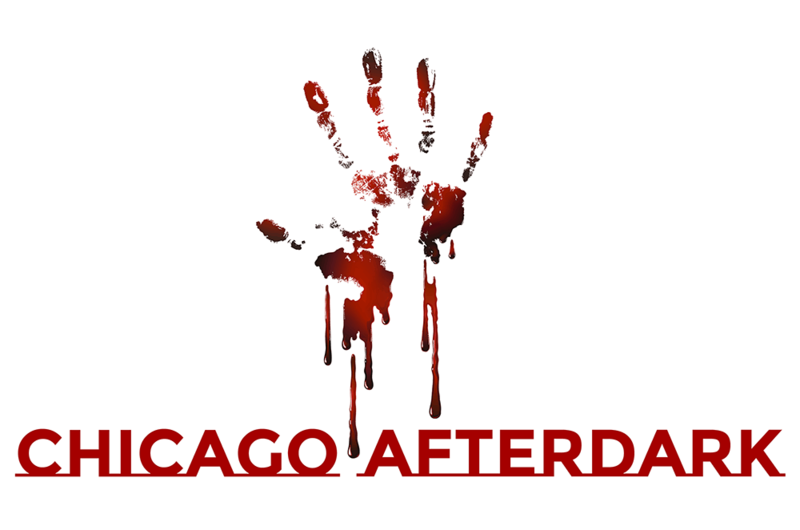 The world premiere of Chicago Afterdark was produced by Artistic Conspiracy in conjunction with playwright Tate A. Geborkoff. 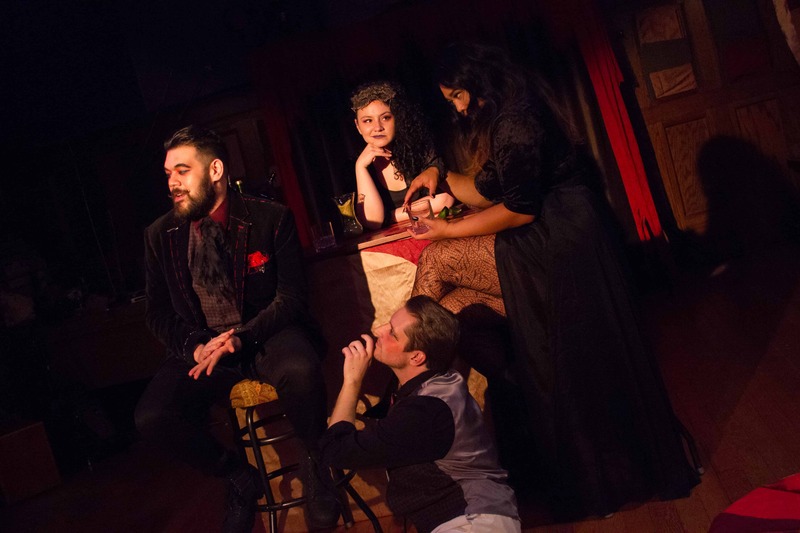 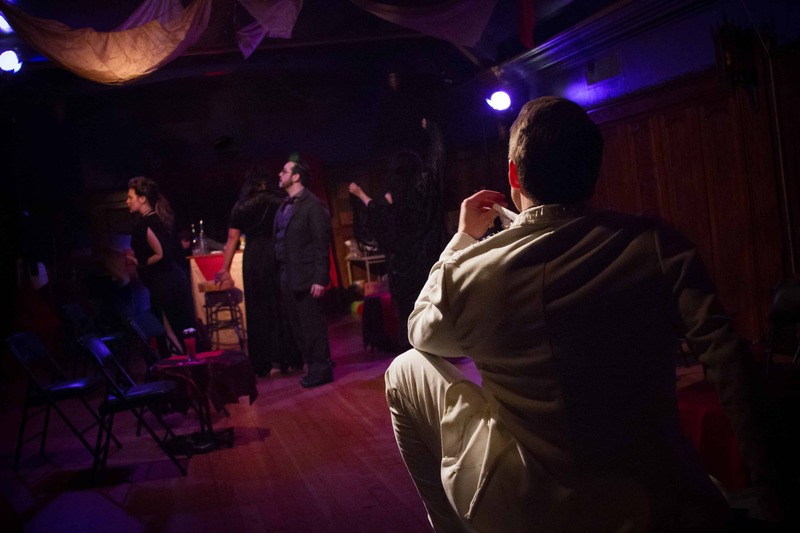 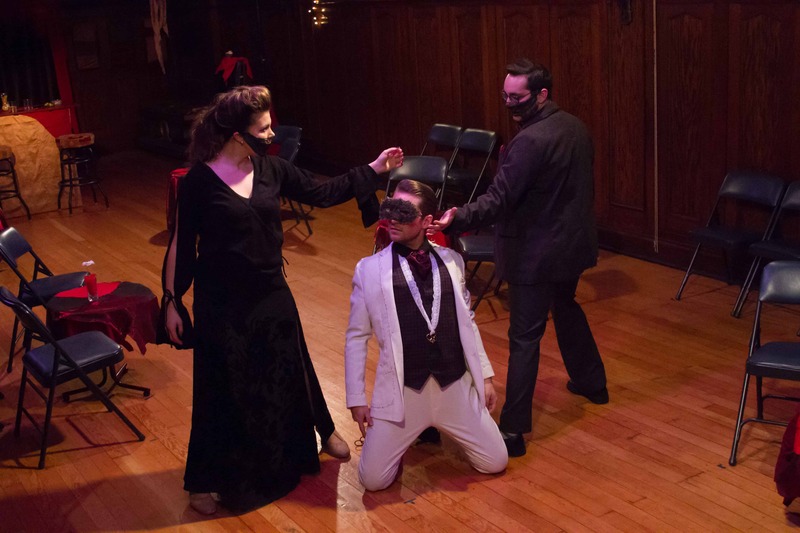 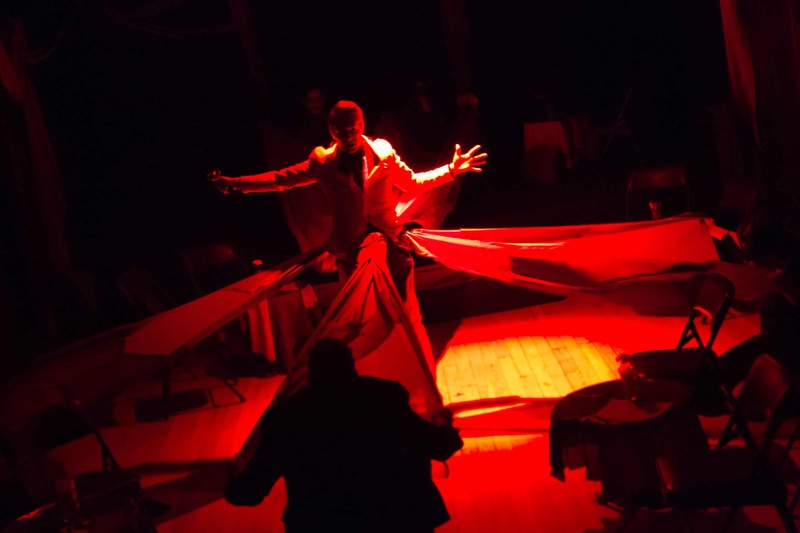 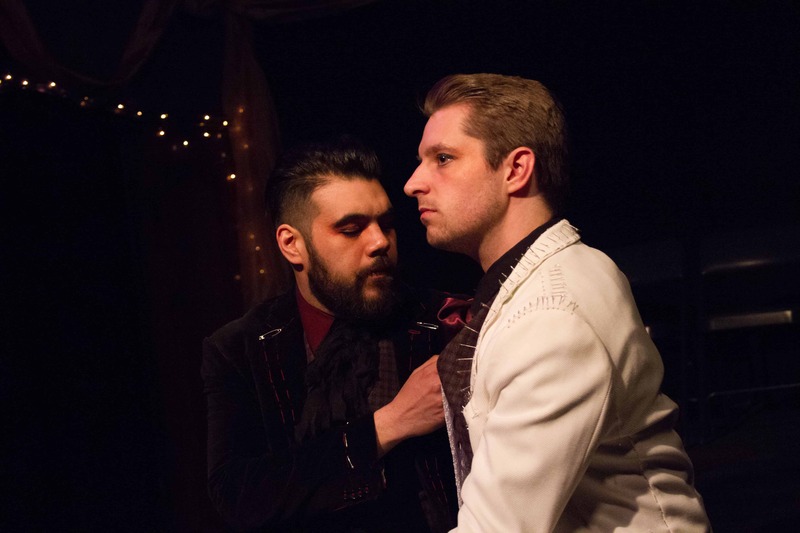 It ran for eight performances in March 2018 at The Charnel House in Chicago.